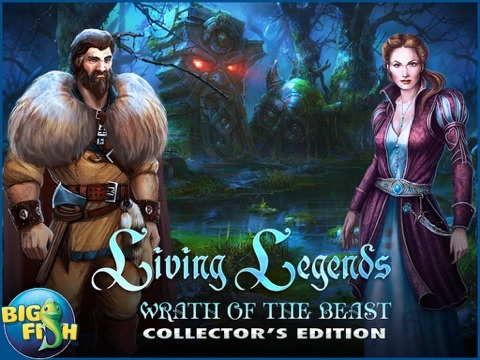 Living Legends: Wrath of the Beast HD - A Magical Hidden Object Adventure (Full) van Big Fish Games, Inc is een iPad app met iOS versie 6.0 of hoger, geschikt bevonden voor gebruikers met leeftijden vanaf 9 jaar. Bear attacks have increased since Goldilocks, the hero of Fortress, passed away three years ago. As her only son, you’ve taken on her legacy to protect the village and keep its people safe. 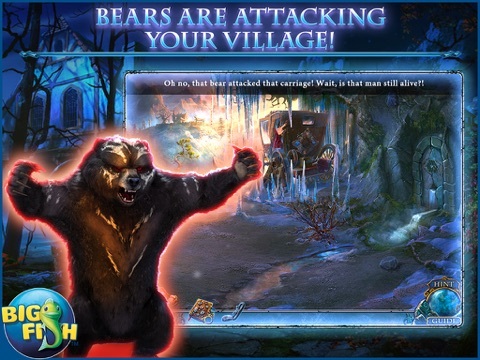 • BEARS ARE ATTACKING YOUR VILLAGE! What’s causing the bears to suddenly attack? Your mother’s diary may hold the answer but will you survive long enough to read her final chapter? 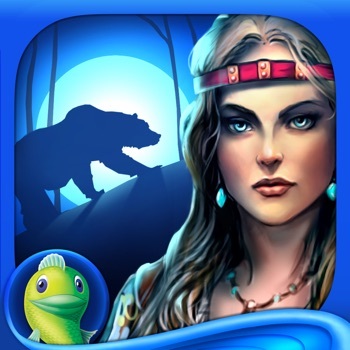 Explore mountainous forests, snowy cliffs, and remote castles to uncover the truth behind the history of the village and unlock the secret of the magical bears who roam deep in the forest. Use the skills you’ve learned at the Hunting Academy to find useful items within hidden object scenes and solve challenging puzzles and mini-games! Learn your mother’s darkest secrets—only you can stop the deadly attacks! 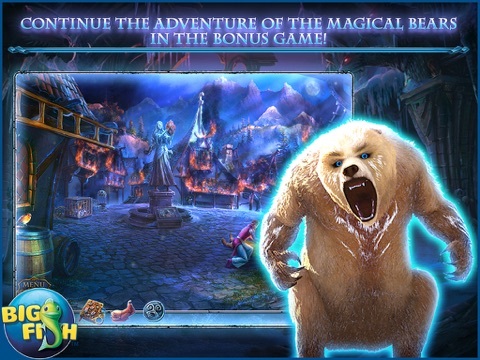 • CONTINUE THE ADVENTURE OF THE MAGICAL BEARS IN THE BONUS GAME! Pick up collectibles along the way to learn more about the Alchemist. Then, enjoy exclusive extras such as wallpapers, concept art, and even more puzzles! 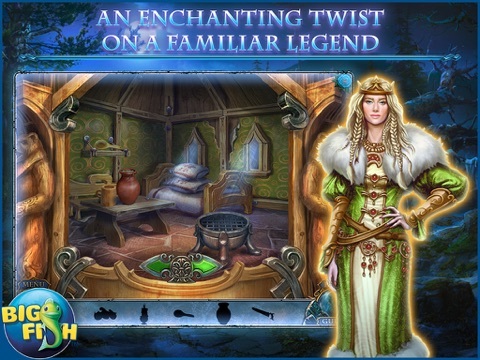 Informatie voor Living Legends: Wrath of the Beast HD - A Magical Hidden Object Adventure (Full) is het laatst vergeleken op 22 apr. om 12:39. Aankopen verlopen via iTunes, controleer daar altijd de meest actuele prijs, compatibiliteit en andere informatie. Je hebt een actieve iTunes account nodig om apps aan te schaffen. • Using iOS 9? Now you can play in German, French, Japanese, Russian! • Optimizations and bug fixes to improve overall game performance. Very entertaining game, good story, beautiful graphics and surprising puzzles. Not only the standard type of hop's, but many different types of puzzles. And most of the items you find can be used in adjacent scenes, so you don't have a whole basket of stuff and keep skipping from one side of the worlds to the other to use them. Love it!